Lovely ranch style home centrally located in Hampton! 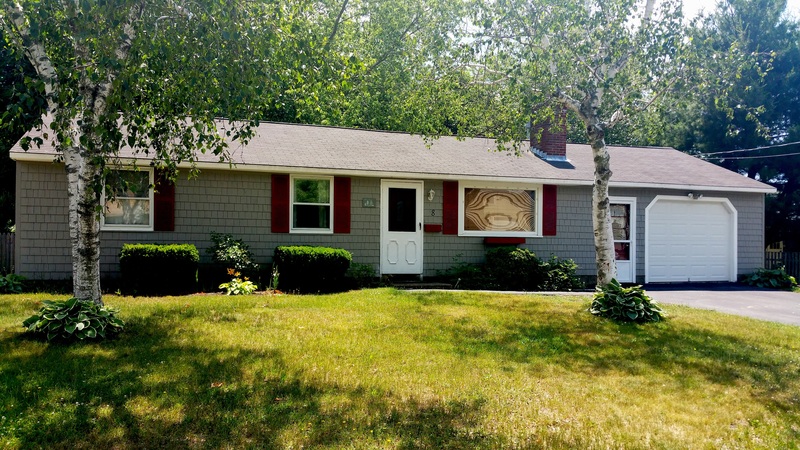 This charming 3 bedroom, 1 bath home sits on a quiet, private level lot. Nice layout with bright and sunny kitchen, cozy wood burning fireplace in living room, and spacious bedrooms. Home boasts cathedral ceilings and a wonderful sunroom. First floor laundry for your added convenience. Enjoy entertaining in your private back yard with a nice deck. Home is located 1.25 miles from Hampton’s North Beach and 1.5 miles to center of town. You can’t beat this location! Directions: 101 to Landing Road take a right onto Winnacunnet, Right onto Moulton, right onto Tucker. Call Carrie at 603-486-8489 for more information today!